When it comes to your personal and precious files, it's always best to be safe than sorry. 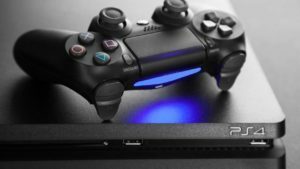 Making backups regularly is not something that people give much thought to and it can often become confusing and time consuming wondering what you have and haven't backed up. The developers of Comodo BackUp claim that you'll be able to schedule and run backups within 5 minutes of downloading it and for the most part, this is true. It's a simple case of just picking your source and destination folders, the times you want Comodo BackUp to run and you're ready to go. 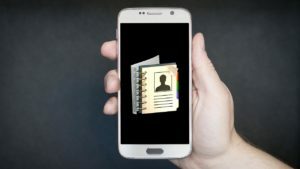 The peace of the mind you get from Comodo BackUp means that if the worst was to happen and you either lose or corrupted some of your files, you can retrieve them at the touch of a button with Comodo BackUp. 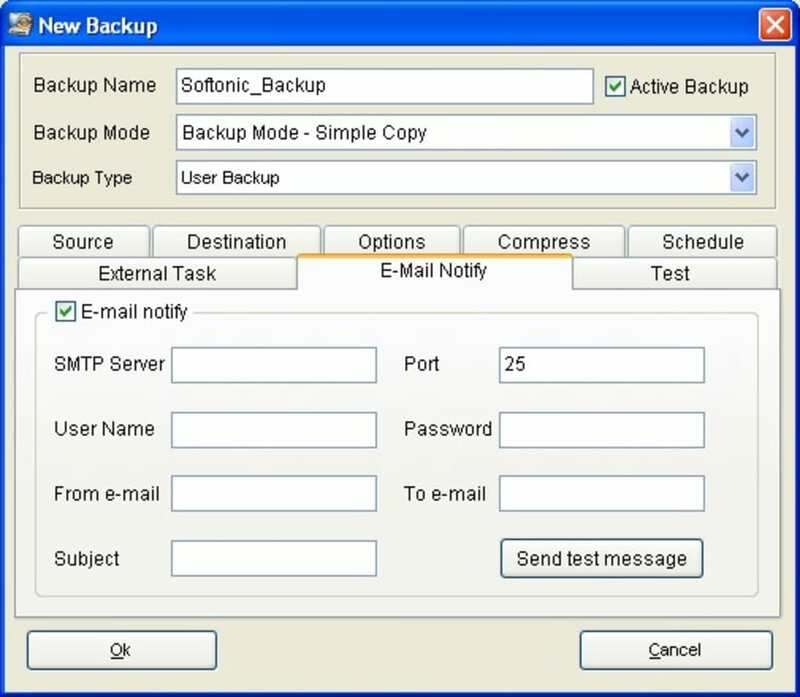 Comodo BackUp's interface is such that this is a suitable program for beginners and experienced users. 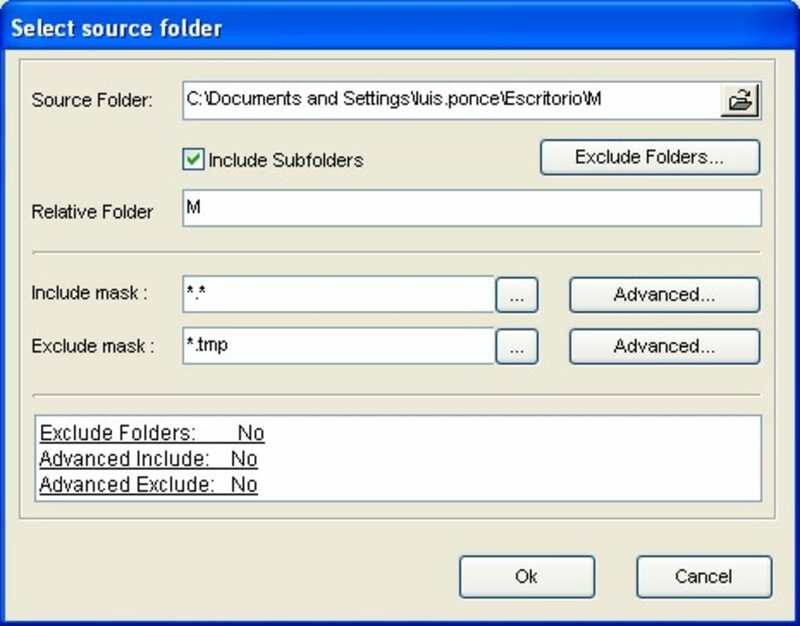 You can perform complete file and folder duplication to network or external drives, FTP servers and even CD/DVD writers. 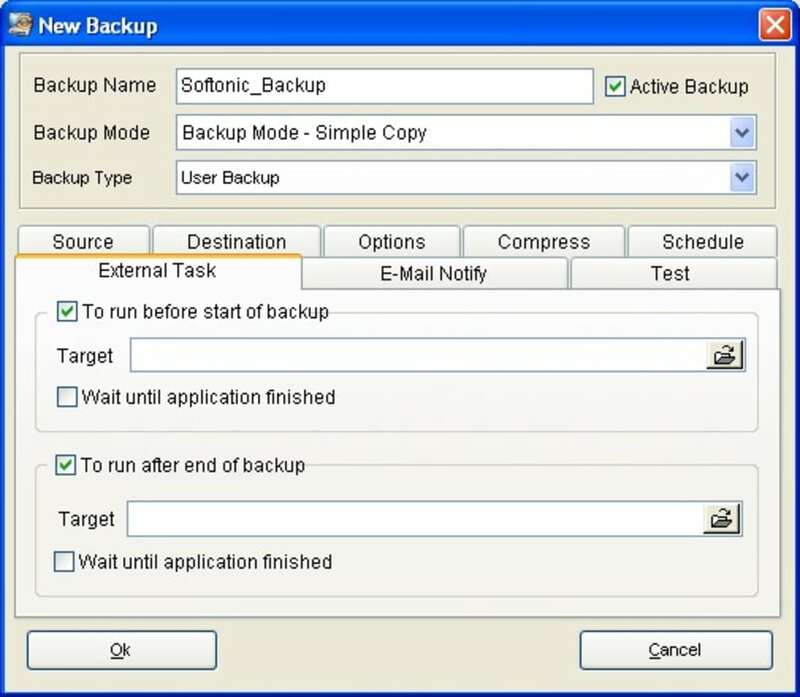 You can perform incremental backups or synchronized backups so that your files are backed up as soon as they are modified. Comodo BackUp can also make backups that optimize disk space if you're running out although this doesn't actually generate much free space. 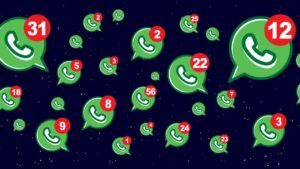 The only annoying thing is that sometimes Comodo BackUp kicks-in at inconvenient moments and slows-down your system although if you're looking for a free simple solution to your backup needs, it's a small price to pay. 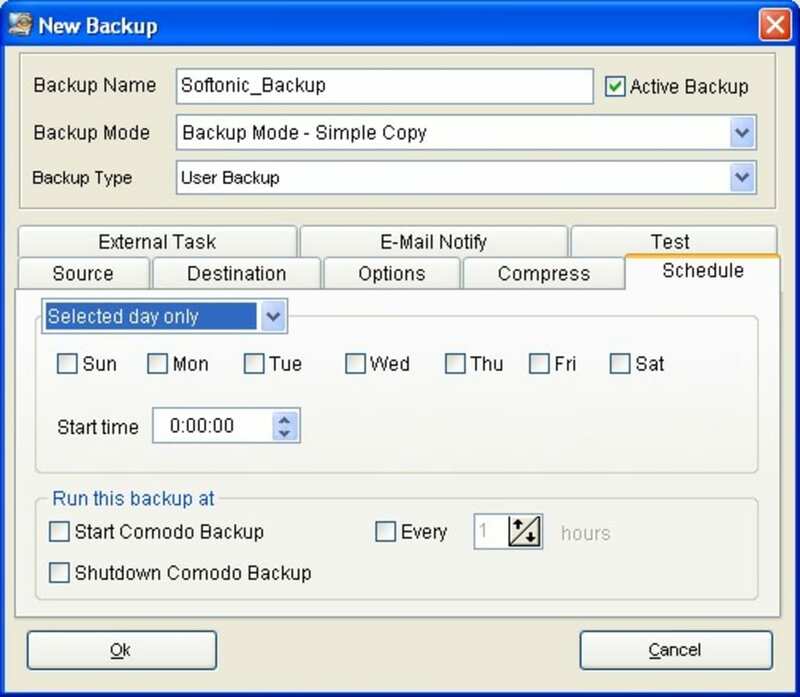 Comodo BackUp is suitable for both beginners and experienced users alike who need to perform automatic backups and is completely free of charge. What do you think about Comodo BackUp? Do you recommend it? Why?